« Older: Travel around the world with your DigiCell PrePaid phone for less! The San Pedro Police Department has two new officers on duty. They are Woman Police Constable Reshiela Alvarez and Corporal Royan Timmons. The San Pedro Sun is pleased to introduce the new officers to our community. 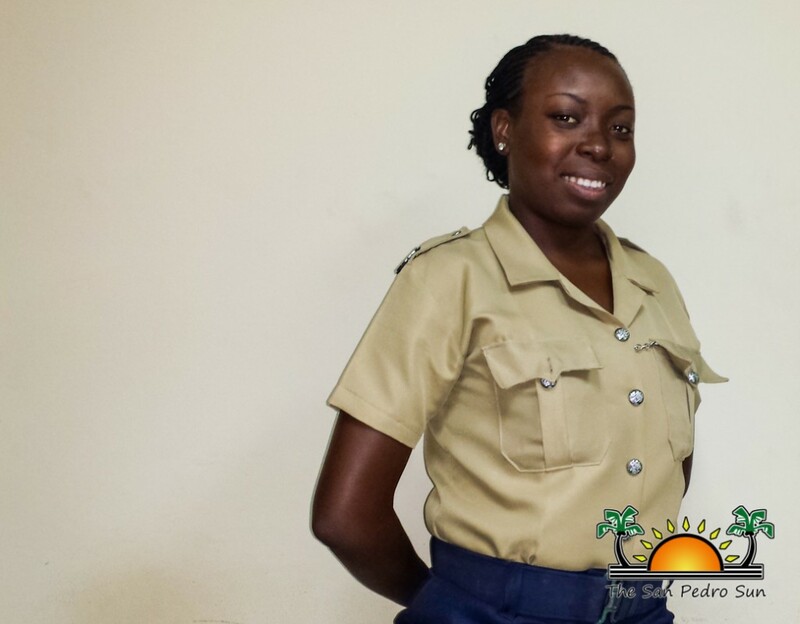 Originally from Belize City, 27-year-old WPC 398 Reshiela Alvarez was born into the police family. “I have always wanted to be a police officer and follow in the footsteps of my father and uncle, who are dedicated members of the police force,” said Alvarez. Before her transfer, Alvarez used to serve under the Belize City Police Department Precinct Two. “San Pedro is a more relaxed atmosphere than Belize City. I am still adjusting, but so far I like working here.” Alvarez enjoys all aspects of the police department, especially dealing with women and children’s issues. Corporal 28 Royan Timmons is originally from Belize City. He has been in the police force for 13 years, and was previously working in the Community Policing Unit. “My goal is to foster a better relationship with the community. I enjoy working along with the youth. Basically I just want to help the San Pedro Police make the island a better place for its people,” said Timmons. 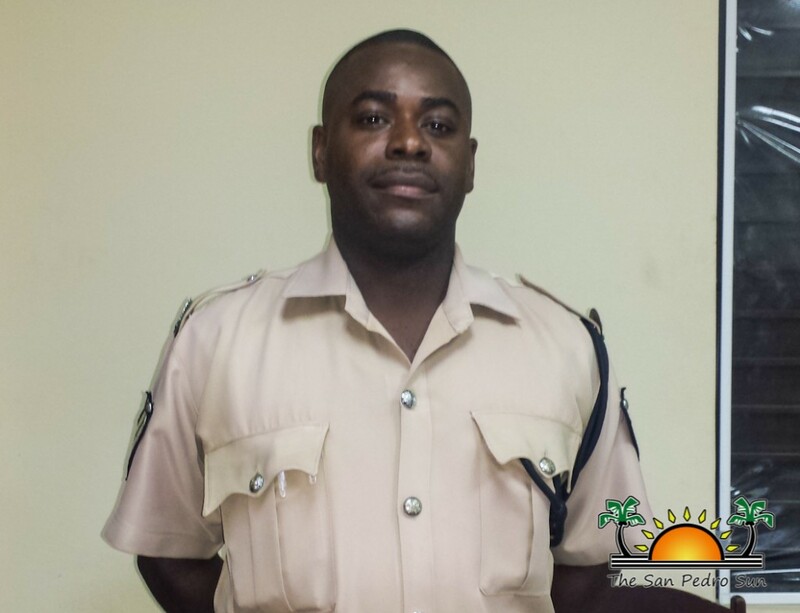 Corporal Timmons enjoys sports and is looking forward to spending quality time with his family at the beach. The San Pedro Sun welcomes the two new officers to Ambergris Caye. May your time of duty on La Isla Bonita be a productive and pleasant one!